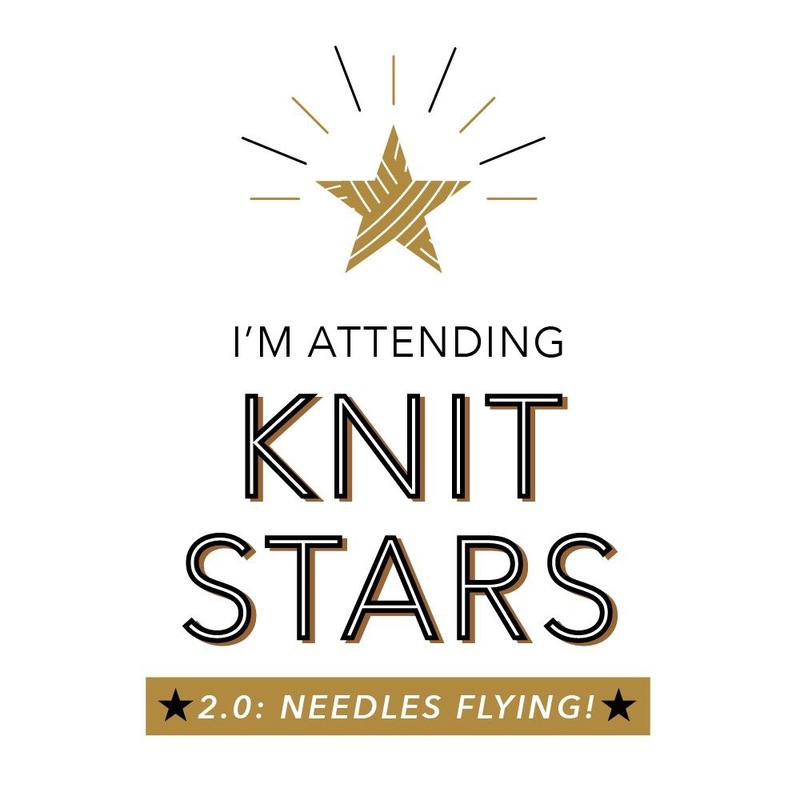 Knit Stars 2.0- are you in? 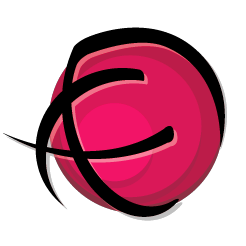 I went for it and signed up today. Last day of the early bird special. Are you in?